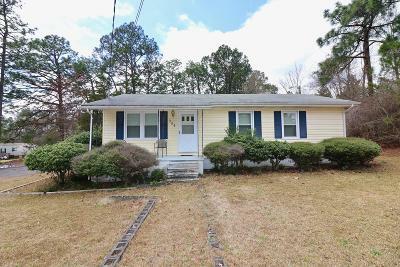 Great Investment Property or Starter Home! consistently rented for $800/month. 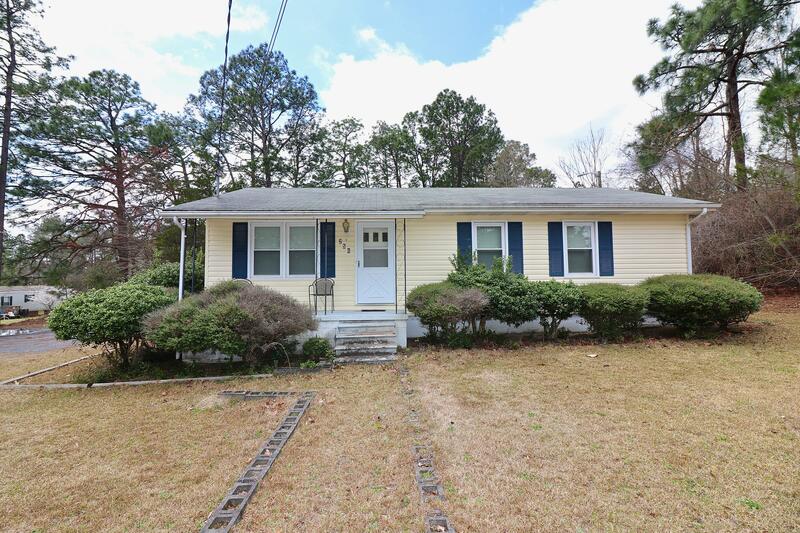 3 Bed, 1 Bath with Huge Yard and ample parking. Very clean inside with fresh interior paint. New energy efficient windows, ceramic tile, cabinets, countertops, appliances and bath fixtures in 2013. Hardwood floors have been refinished. Right up the road from new Harris Teeter and shopping. Bring your 'Buy and Hold' Investors today!